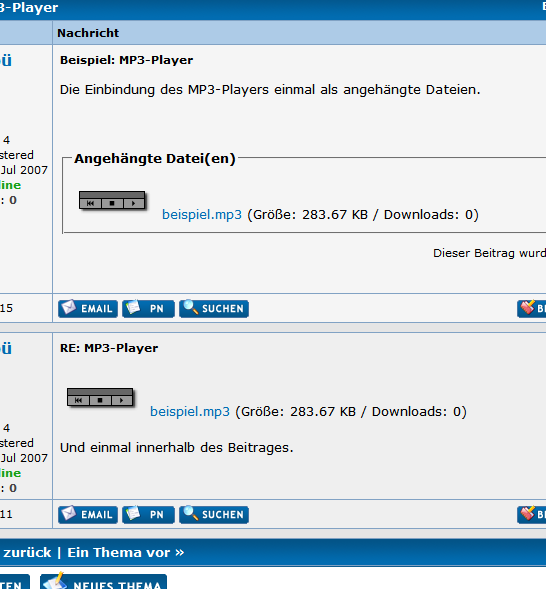 This BBCode allows users to add mp3&apos;s into their threads. this plugin let you show online your video and sound files. 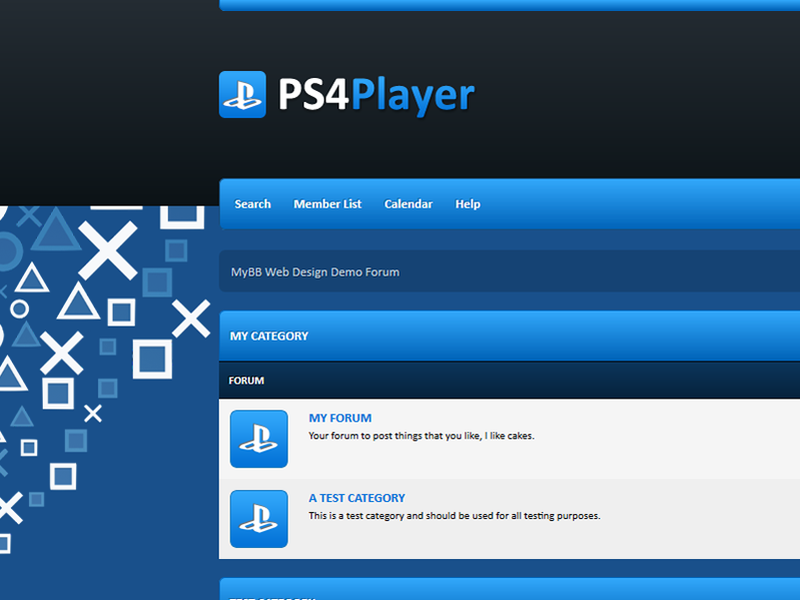 PS4 Player is a PS4 theme but can easily be modified to suit any forum niche.